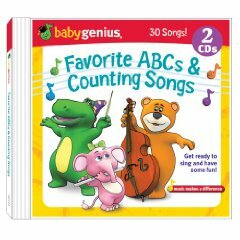 Our goal is to offer the highest quality children's music and entertainment at low prices. We work hard to make sure that the music you and your children listen to is both educational and entertaining. 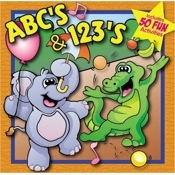 Shop now for Alphabet songs and music for children.